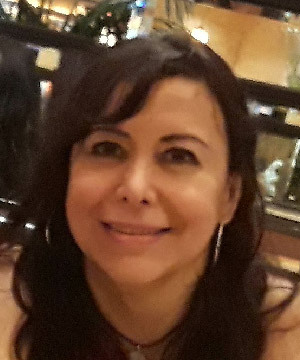 Luisa Roxana Pineda was born in Veracruz, Mexico. She graduate with a Bachelor's Degree in Nutrition and has a Master´s Degree of Public Health with a specialty in Community Nutrition from Autonoma de Nuevo Leon University. In her free time, enjoys shopping, restoring wood furniture, painting ceramics and going to the cinema or to concerts with her husband.